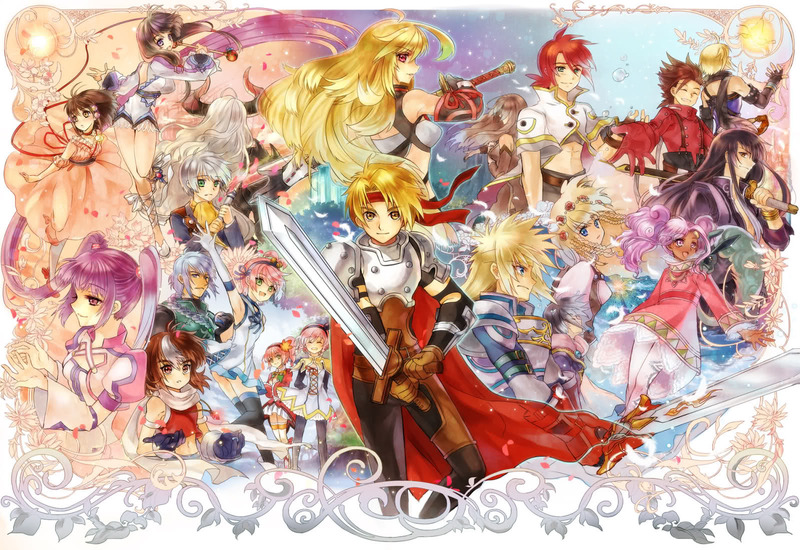 Tales of Group is a group that is dedicated for "Tales of" game series fans! Tales of Vesperia Unofficial Translation Patch Is Out! Did you added the TOV OP song Shiki? I'll check out the game. It looks like fun.